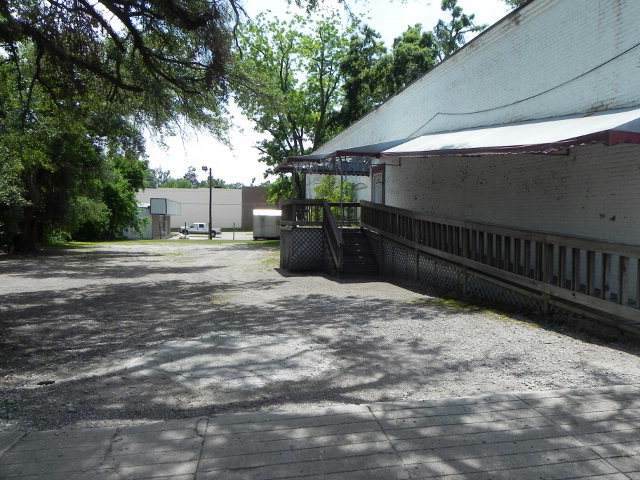 ***** PRICE REDUCED ***** IN WAYNESBORO ON LIBERTY ST. GREAT COMMERCIAL PROPERTY. 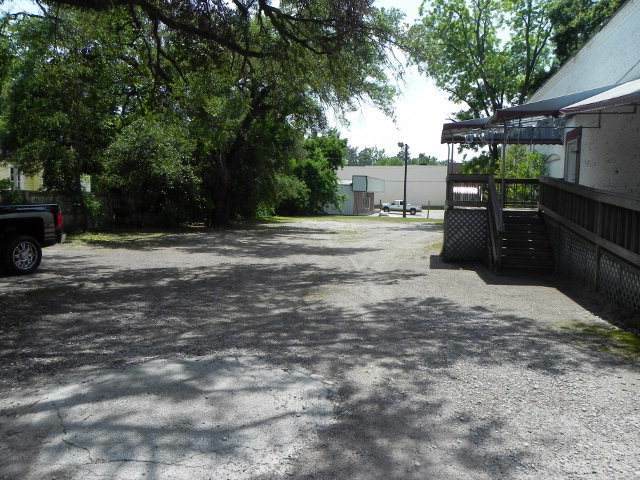 3000 SQUARE FOOT BUILDING WITH PLENTY OF PARKING. 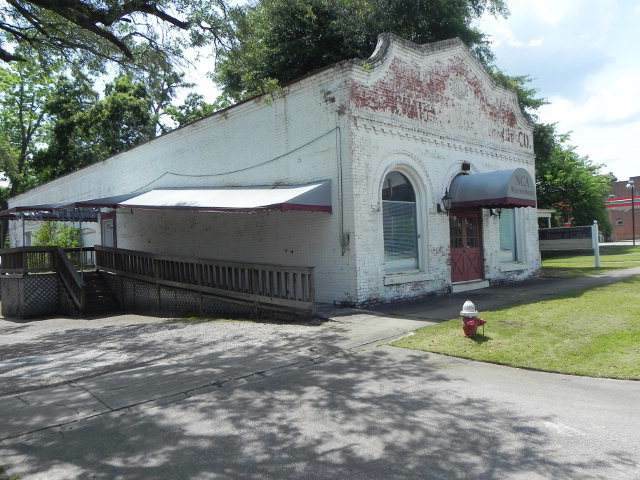 THIS SPOT WOULD BE GREAT FOR RESTAURANT, RETAIL, MEDICAL CENTER OR OFFICE BUILDING. 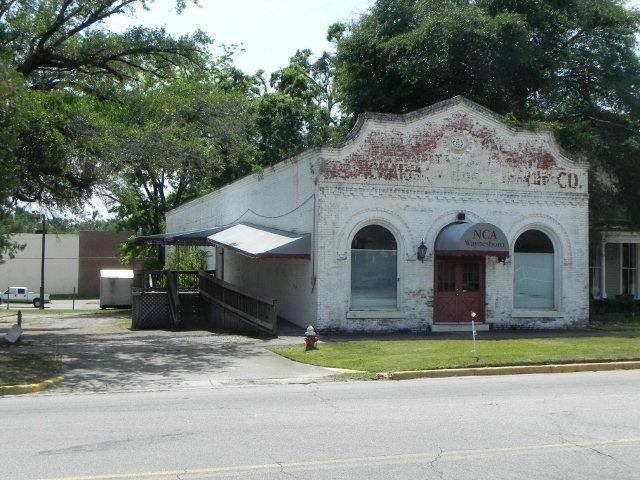 GREAT SPOT LOCATED IN THE MIDDLE OF WAYNESBORO. Listing courtesy of Mary Yelton Realty, Llc.